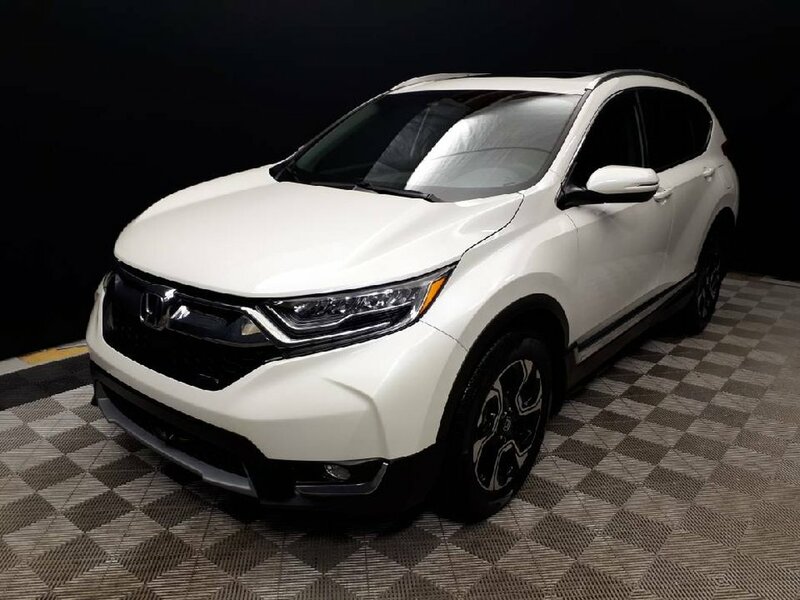 The most appealing thing about this CRV is its versatility. 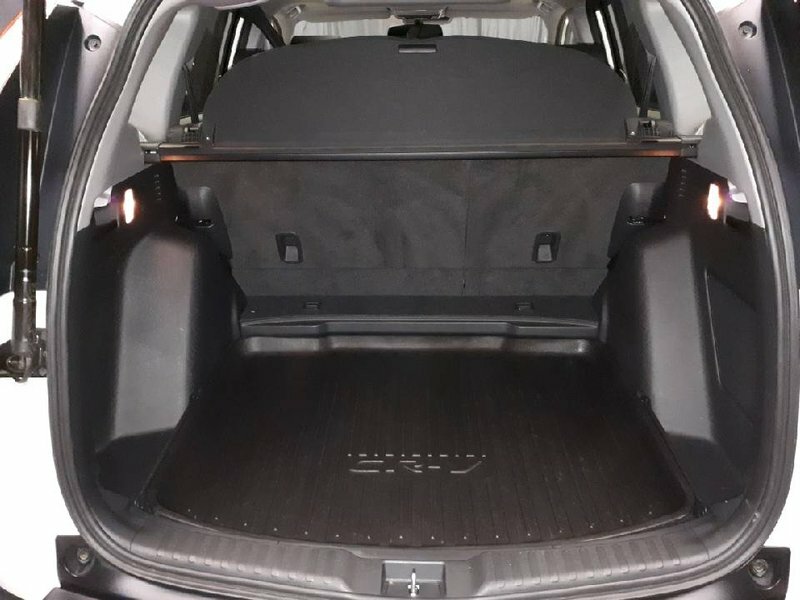 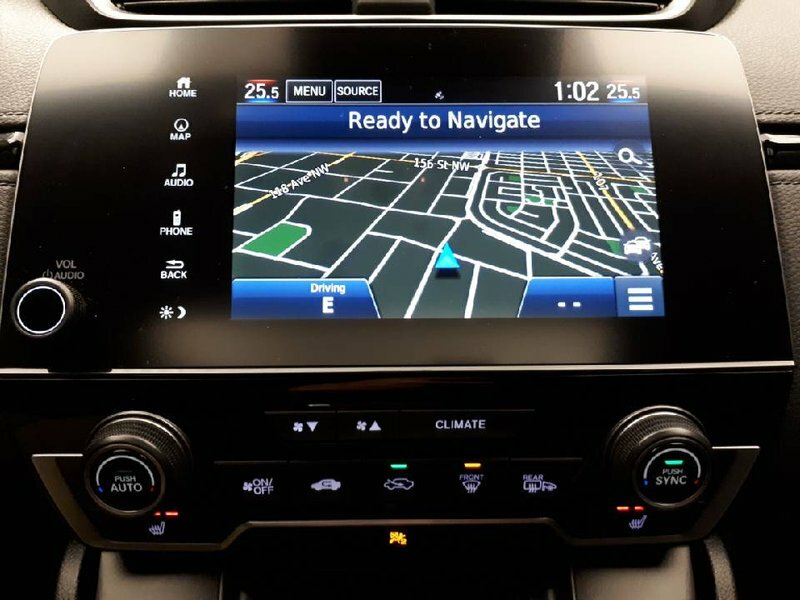 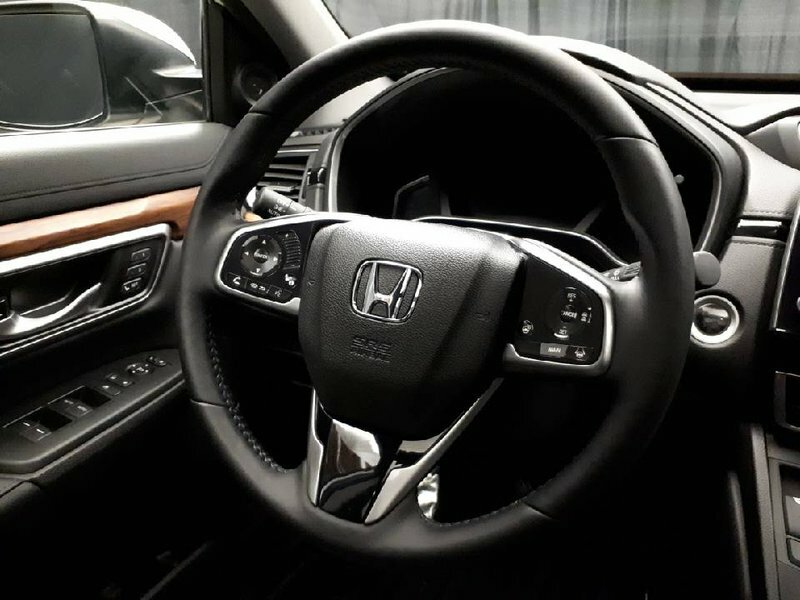 It has space, comfort, power, and even the luxury features you would expect in today’s high-end vehicles. 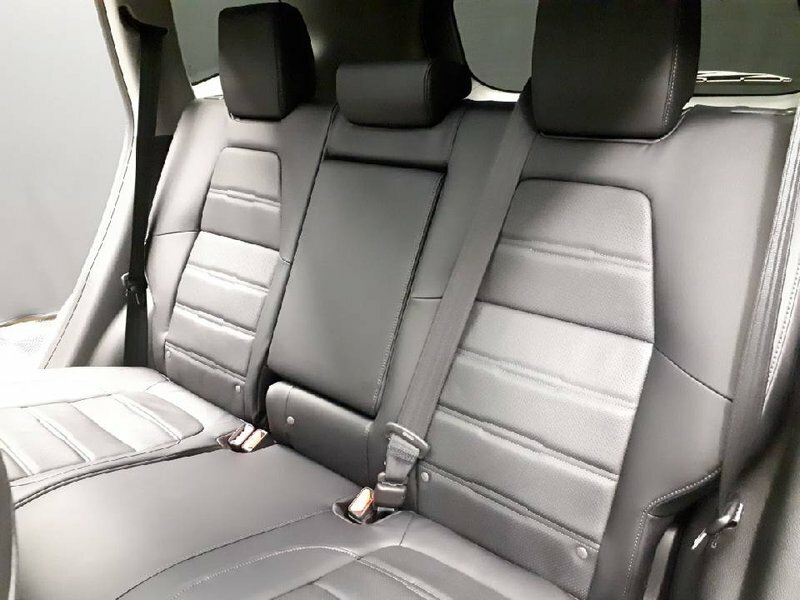 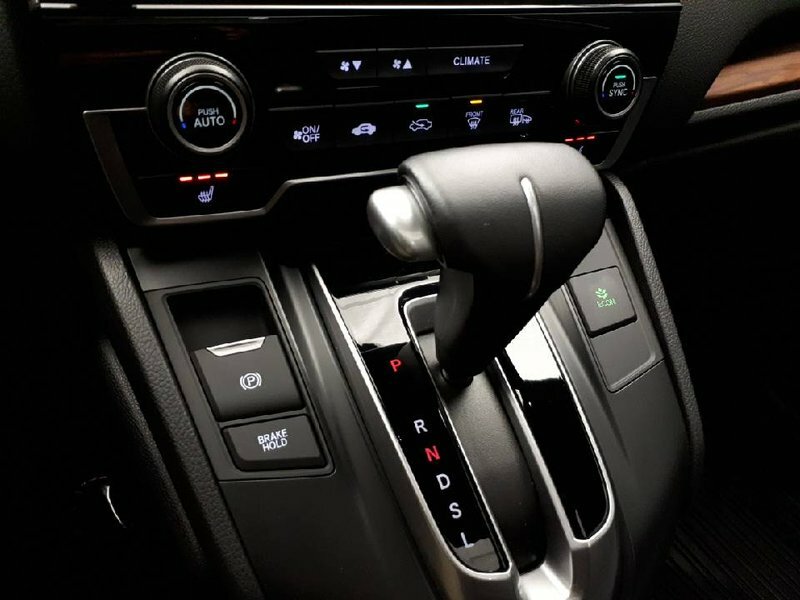 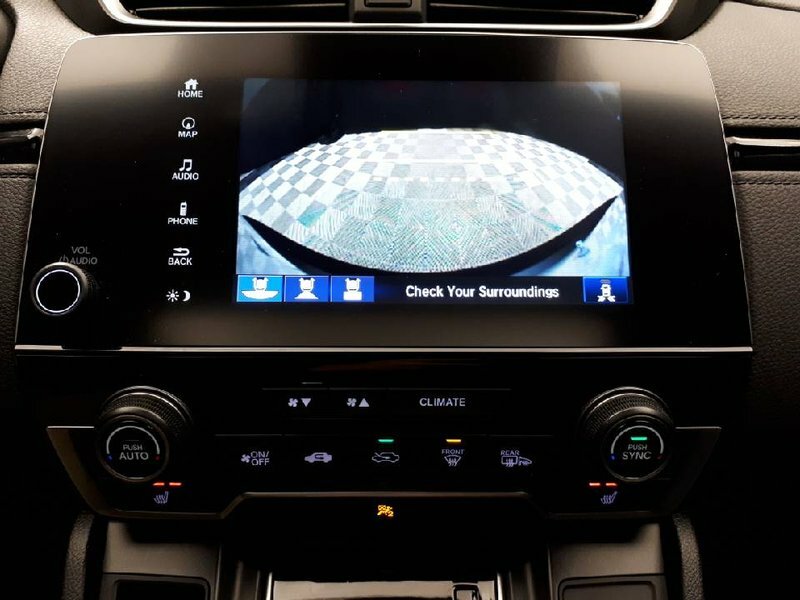 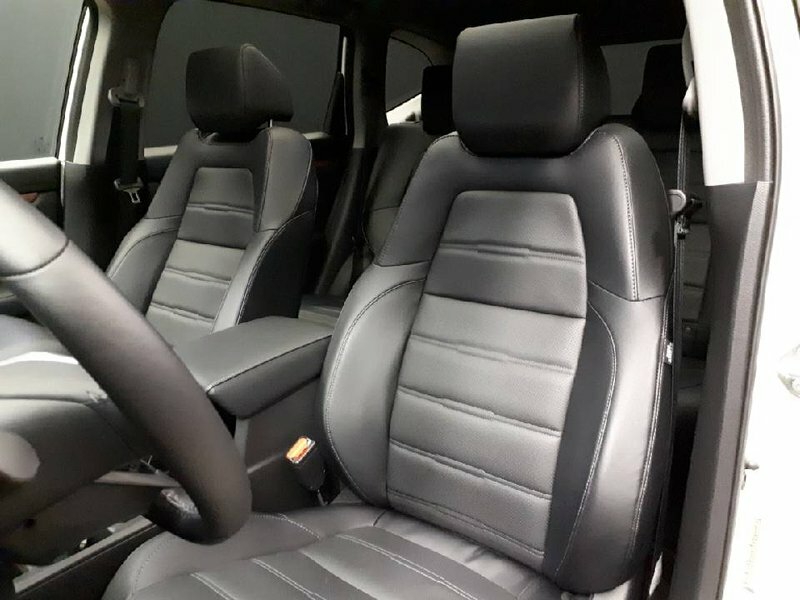 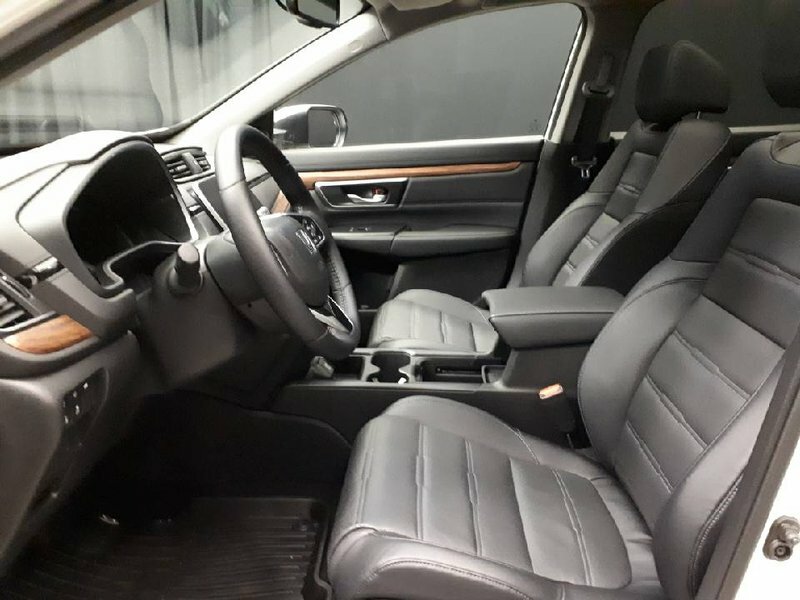 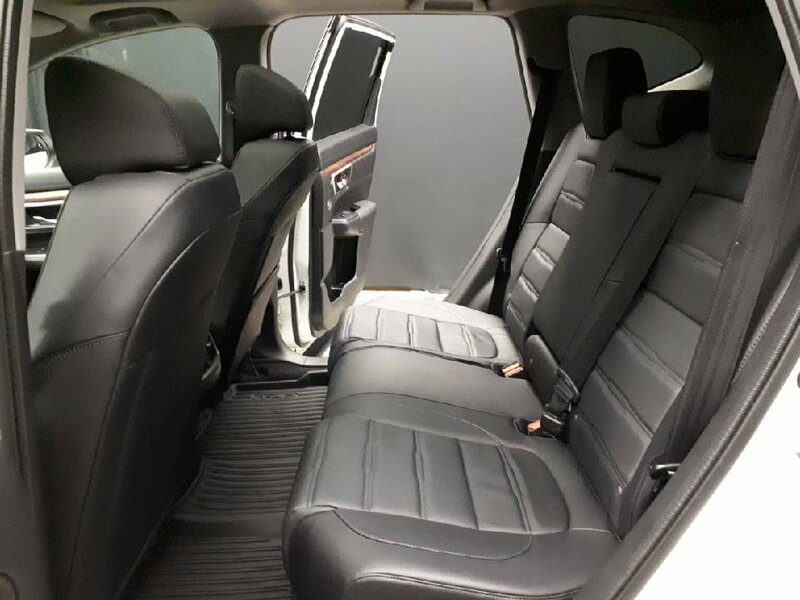 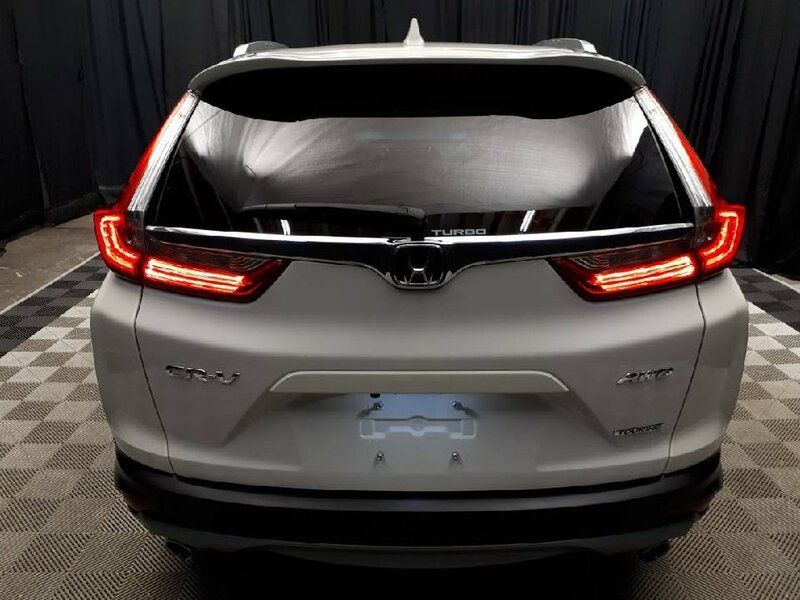 With all the driver’s assistance features listed above, this SUV will provide the maximum safety available for yourself and your family. 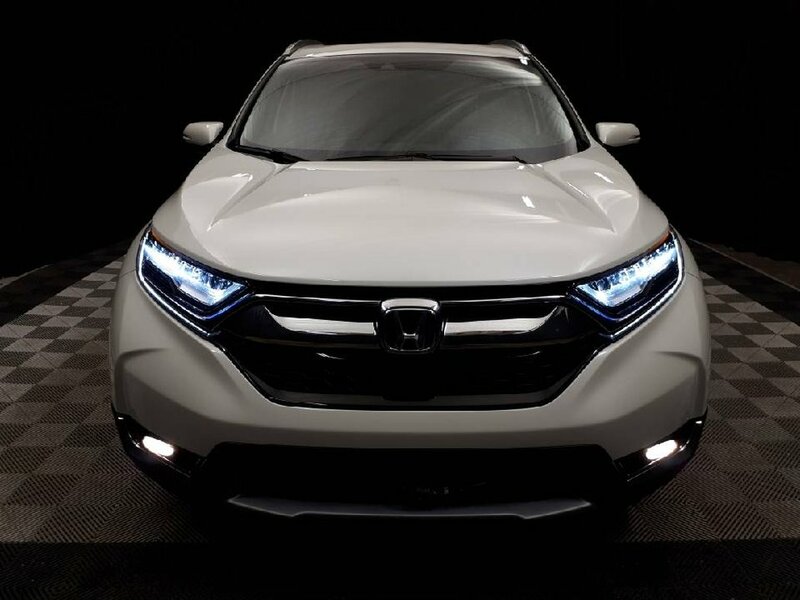 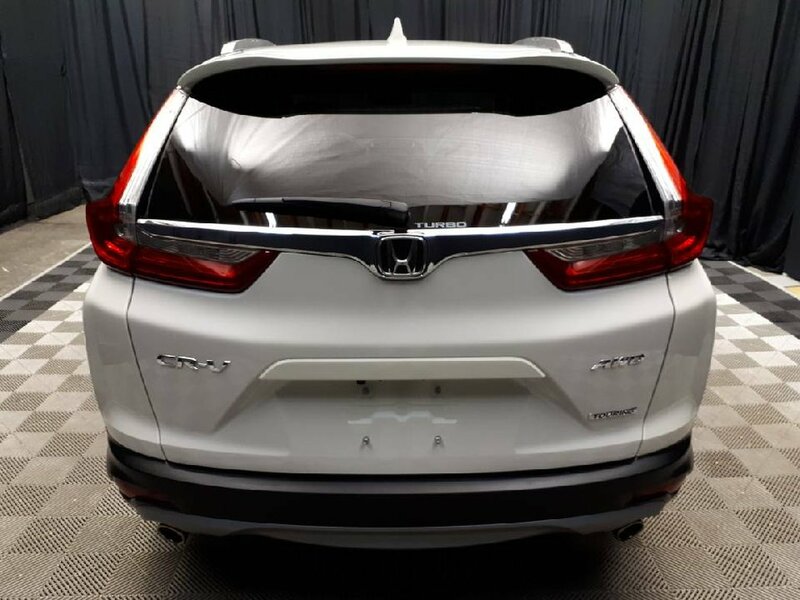 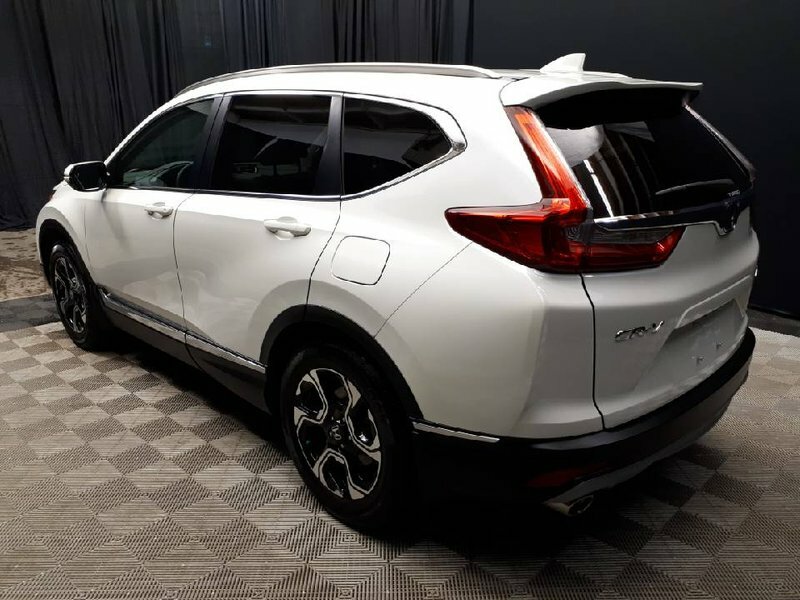 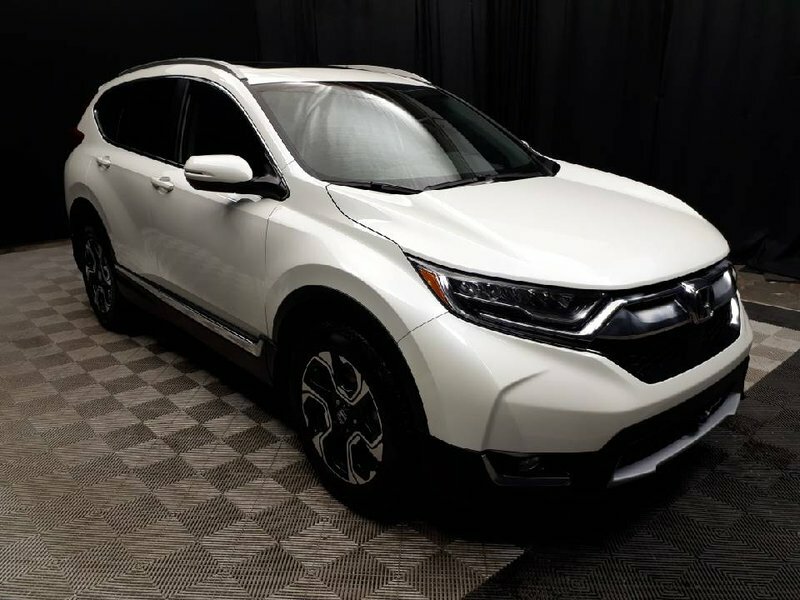 Another extreme bonus to a vehicle like the Honda CRV is the peace of mind that comes with purchasing a Honda product. 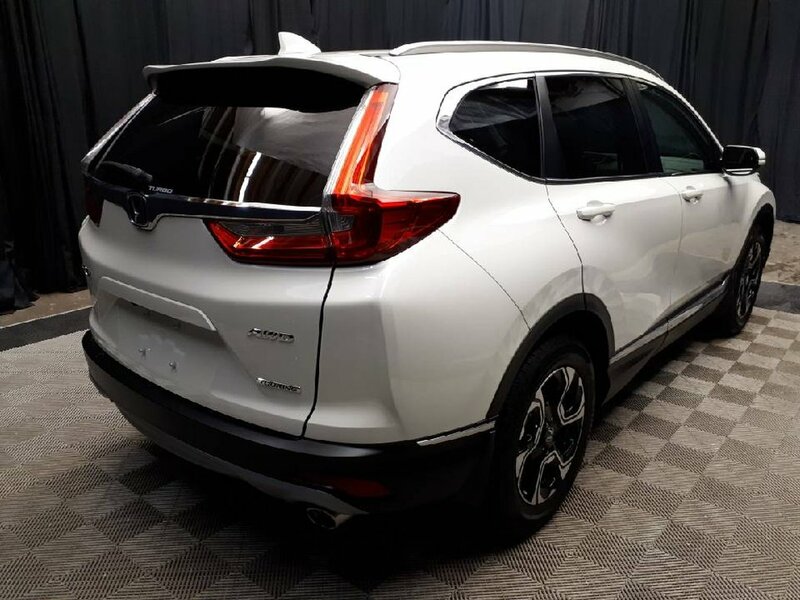 Known for longevity and ease of ownership, this CRV is ready to serve you and your family for a long time coming. 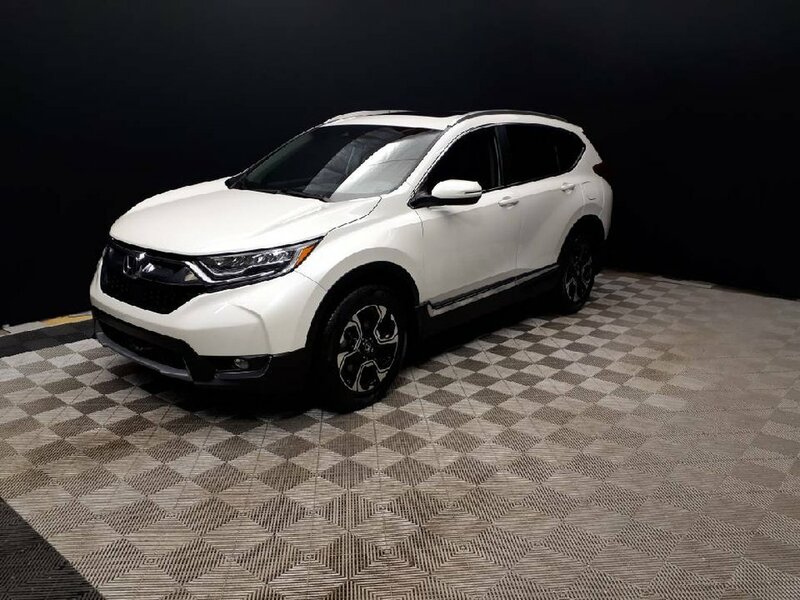 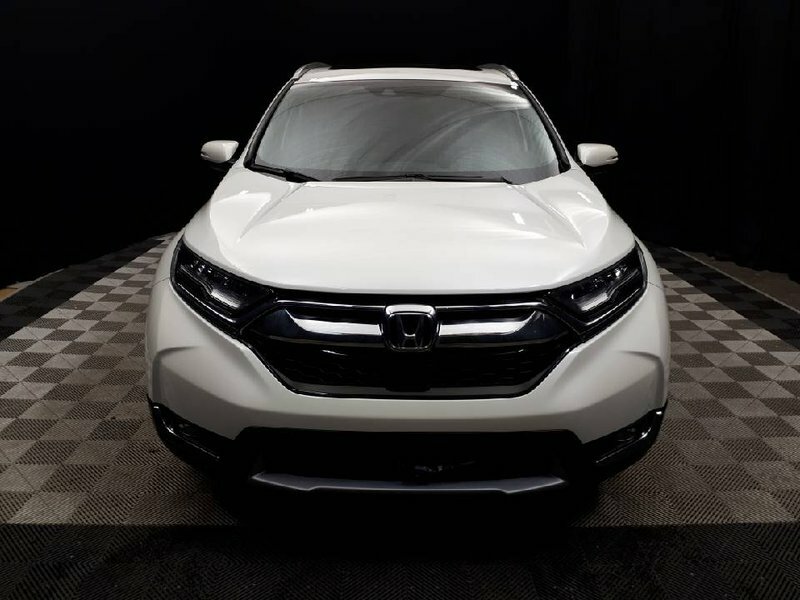 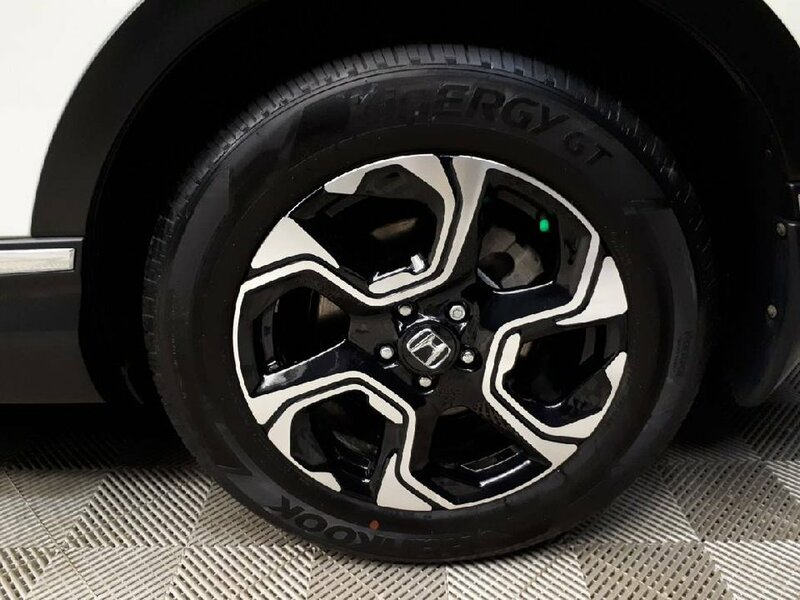 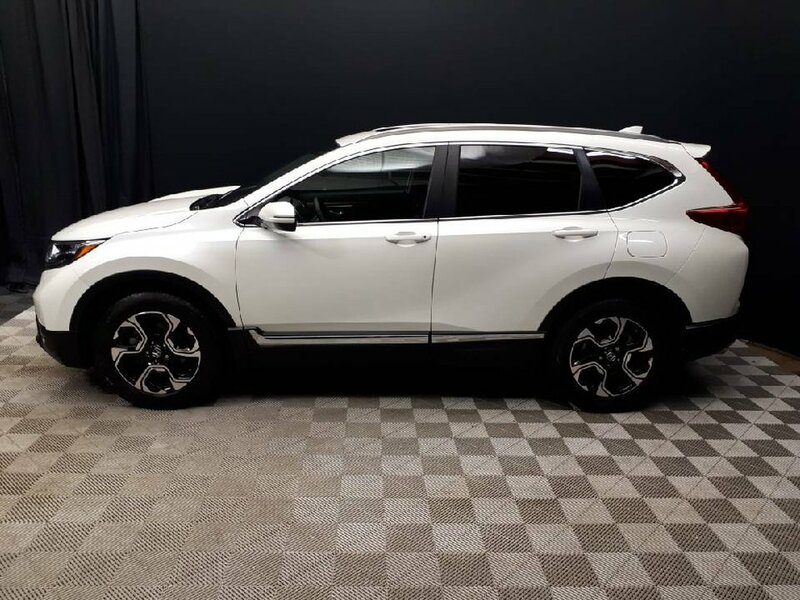 Coming to us from the original owner, preloaded with 3M protection to keep the paint looking brand new, this CRV is ready to hit the road with its proud new owner!